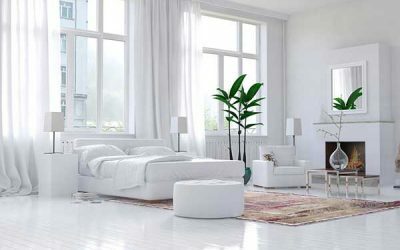 Underfloor heating is truly the modern heating solution: creating the perfect temperature, giving warmth and comfort from the instant we enter the room. 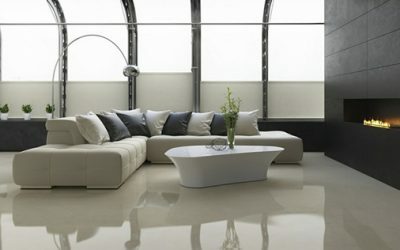 Electric underfloor heating provides warmth throughout the entire room, giving a whole new meaning to heating and comfort. 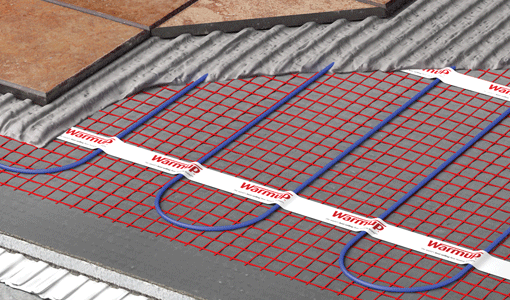 Choose the best-suited system for your project from Warmup’s electric underfloor heating range, or get a free quote here if you would like us to point you in the right direction with your decision. 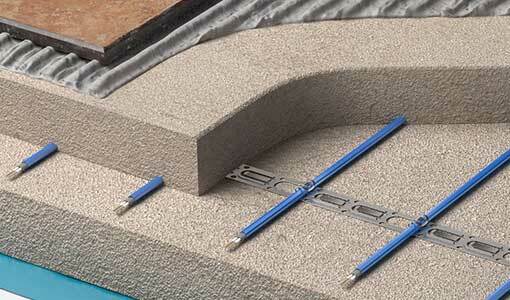 Electric floor heating mats are ideal for renovations but can be used in new construction. Electric heating cables are ideal for new construction and can be used under any type of floor covering. 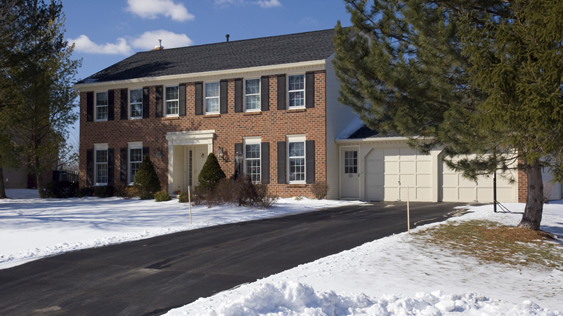 Increase safety and convenience with our wide range of outdoor heating solutions to keep snow and ice away from pavements, stairs, terraces, roofs, gutters and pipes in homes, buildings, driveways and paths. 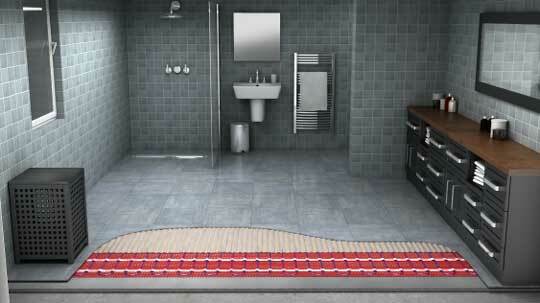 Radiant heating is compatible with almost all floor finishes. 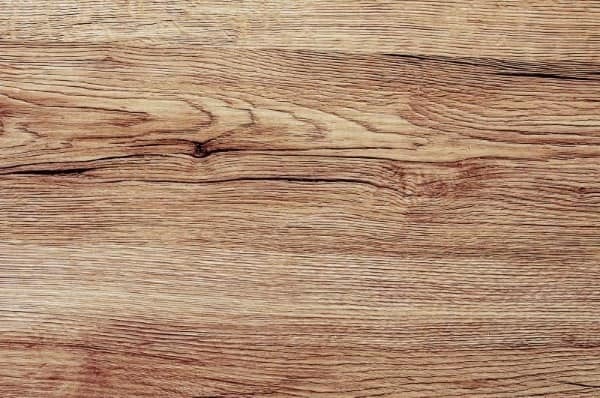 Pay attention to the thermal conductivity of the floor type when choosing the best flooring to go with your floor heating. Thermal conductivity means how well the flooring material transfers heat from the heater to the surface of the floor. 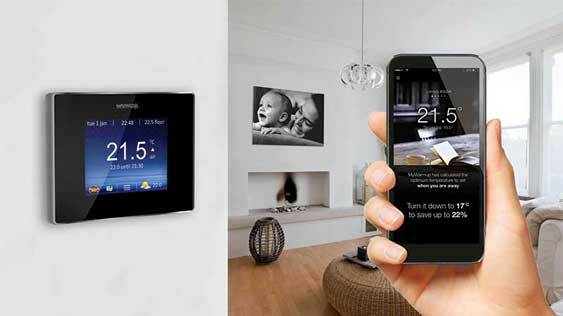 The better, the more efficient heating system you will have. 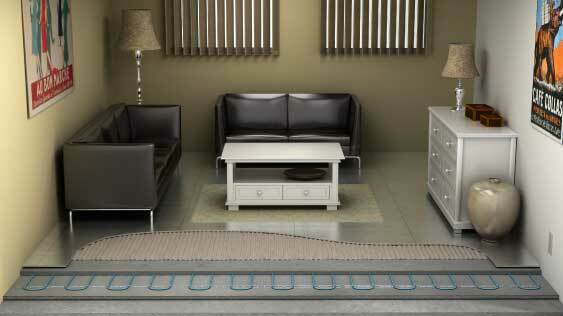 Warmup electric based systems can be used with wood flooring. 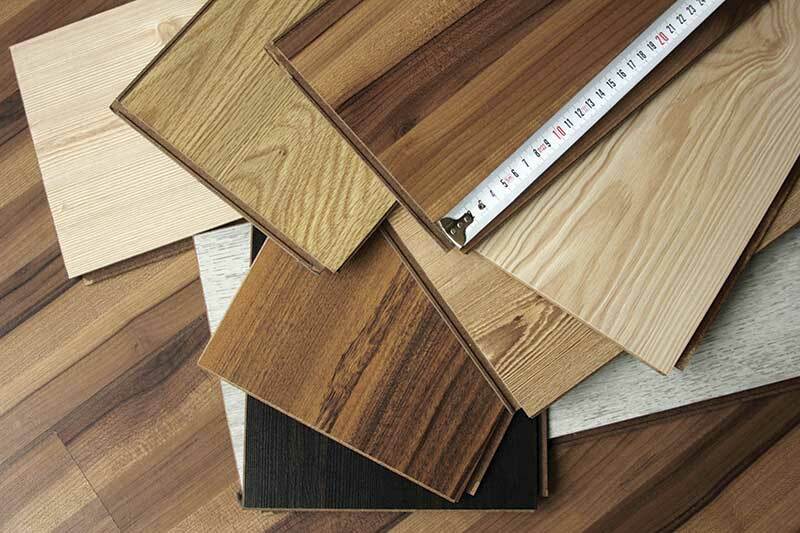 Our wide range of products ensures that you will have the perfect solution for heated wood floors. 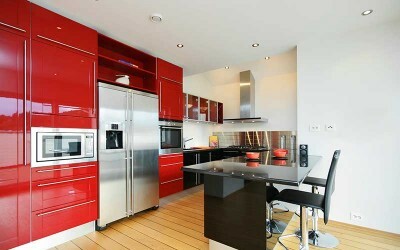 Laminate is well-compatible with underfloor heating and is increasingly popular in all types of households. 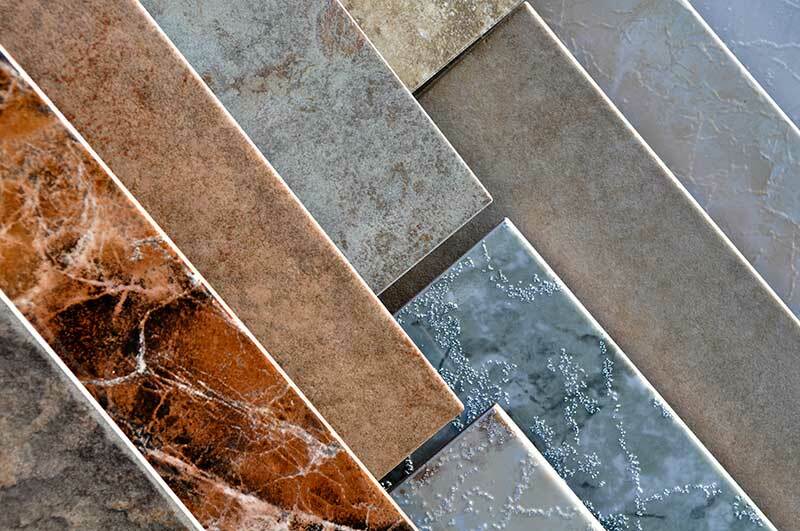 Tile and stone floors are ideal for use with a floor heating system as they transfer heat efficiently, heat up fast and retain heat well. 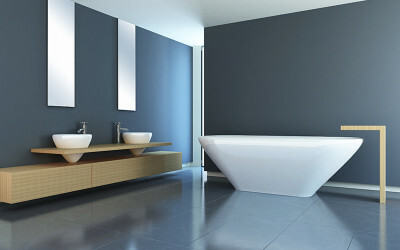 Undertile heating is therefore efficient to run and luxurious to walk on. 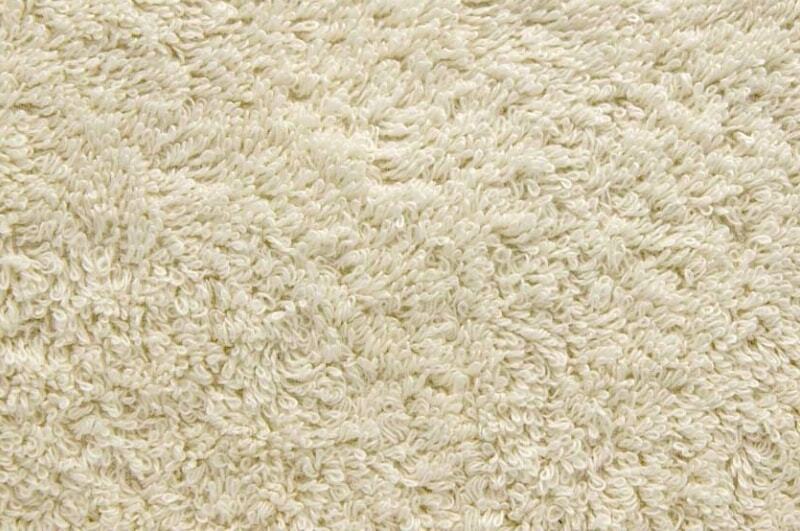 Warm carpets feel great underfoot, but they also help keep your home healthy and breathing air fresher by keeping humidity levels low and dust mites and other allergens in check. Working from the plans, specifications and ideas, we will propose how to incorporate our radiant floor heating systems within the planned construction. From understanding the project requirements to installation on site, our services and solutions can be implemented at any stage of the plan of work. Existing structures can turn into complex projects. Our dedicated projects managers simplify the renovation projects, having delivered heating systems across the globe in countless homes, hotels, churches, yachts, hospitals, schools, government buildings, football stadiums and of course in the smallest bathrooms.